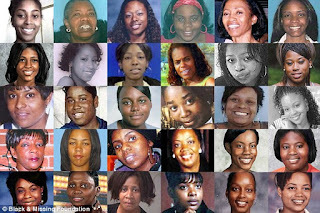 Talks with Tynee: Tynee Talks: Missing Black Girls... It's a problem! Tynee Talks: Missing Black Girls... It's a problem! So, let’s just get right to it! 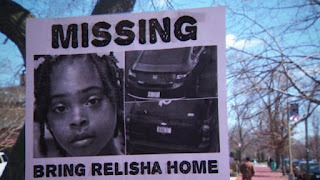 You may or may not know that BLACK GIRLS ARE MISSING! If it weren’t for Facebook, I probably wouldn’t know either because major news outlets don’t care about BLACK GIRLS! Don’t argue with me on this, the proof is in the reporting! 14 Black girls have gone missing in Washington, D.C. in the last couple of days and around the country as of recent, yet no one is looking for them except their Mommas. This is a major problem, because everybody and they Momma should be looking for these girls. I mean, isn’t the FBI headquarters in D.C.? That alone should have had these girls safe and sound with their families within 24 hours. 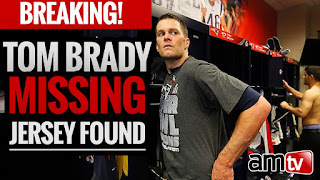 Mind you, just a few weeks ago, Tom Brady lost his Superbowl jersey. America was in a panic, and the FBI put out an APB and found that mug in Mexico with the quickness! Did ya’ll catch that? The FBI desperately searched to find a piece of fabric, just because it belonged to TOM BRADY! That sends a message that blatantly shows that Black girls and women are not valuable in this country. 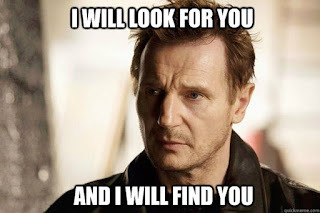 Black girls are coming up missing at alarming rates, yet there isn’t a Keshia ALERT aka an Amber Alert going off around the clock in the United States. This deeply disturbs me for the following reasons: 1. I’m a Black woman in America! 2. I educate young Black girls daily and I’d be totally devastated if one of them went missing 3. We’ve been looking for Jon Benet Ramsey’s killer since I was 5 years old, and clearly I’m in my damn 30’s, soooo… it’s pretty safe to safe to say: HOUSTON WE HAVE A PROBLEM! Don’t go anywhere alone, especially at night. Carry some pepper spray with you at all times. Carry a sharp object on your person. Perfect your loud screams and yells! If someone grabs you, yell the following statement: I’M A WHITE WOMAN HEEEEELLLLLPPPP!!! 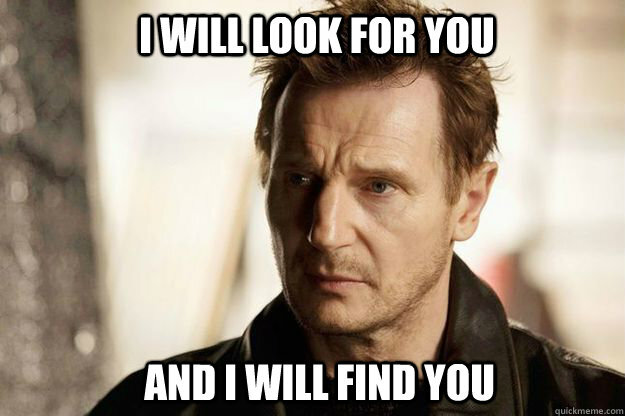 *Sidenote: If I ever come up missing ya’ll better call Liam Neeson to come find me! Seriously!